Denis Jašarević, the man behind Gramatik, blends jazz, hip hop, and EDM to create his own unique style. Epigram, his latest album, was released this past March, free with a special catch: to download the 10-track album, you need to create your own cover art on Gramatik’s website. Like all of Gramatik’s discography, the album is free. Denis has been outspoken about his beliefs that music should be free and any of his music can be found for free on his website. WQHS got the chance to ask Denis a few questions and learn more about his music, influences, and his obsession with Game of Thrones. According to him, the three songs that best represent his sound are “Expect Us”, “Bluestep”, and “Satoshi Nakamoto”. Key influences include comedians George Carlin, Jon Stewart, and Louis CK (or maybe this was just Denis being a comedian himself). His favorite artists to collaborate with are Anomalie and Luxas, and, most importantly, if he could be any character from Game of Thrones it would be Drogon, the largest and fiercest of the three dragons Daenaerys hatches. 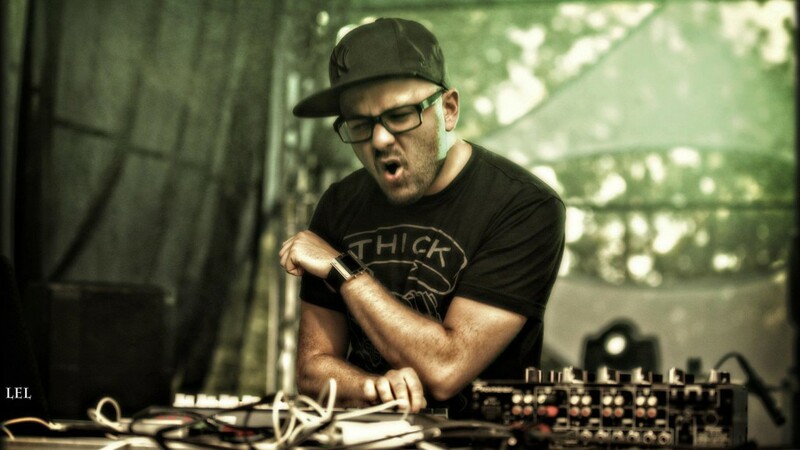 Next weekend, Gramatik will be performing at Mysteryland USA in upstate New York. Mysteryland is an internationally-held electronic music, culture, and art festival, and this year’s USA lineup features Skrillex, Bassnectar, Odesza and the Chainsmokers in addition to Gramatik.